October 7, 2011, marks the 10th anniversary of the U.S.-led war in Afghanistan, a conflict that has drawn passionate praise and criticism since its beginning. The war began in response to the 9/11 attacks in 2001, with the goal of ending al Qaeda terrorist activity. To look back on 10 years of war, CNN asked service members, contractors and Afghans how the conflict changed their lives. We gathered 10 of those that outline 10 very different experiences in the years of war, but the contributors all have one thing in common: Their lives will never be the same. 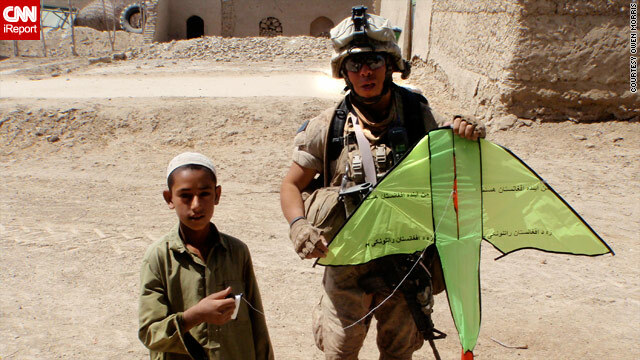 If you've been involved in the war in Afghanistan, we want to hear your stories, too. Share them on CNN iReport.